What if I told you that Networking not only helped sustain our new business, during one of the worst economic downfalls in this country’s history, coupled with being the subject of internet card fraud and … NOT ONLY THAT … it helped us SCALE our net worth to $3Million! It is true. Networking is the #1 way to get FREE Business but you must Network properly and I am proof of that. However, most people do not realize the strategies to use in order to monetize their networking efforts. Are you a business owner, entrepreneur, solopreneur or salesperson trying to grow your business? Are you new to Networking? Are you a “seasoned” networker but you are frustrated by the amount of time, money and energy you are spending at Networking Events and you are NOT getting the amount of Referrals or Clients you desire and deserve? I get it and I can help you! Listen, if you have tools, techniques and a plan in business, you are going to be more successful, right? The same applies to Networking! You need to have a Networking plan in place. You need to be strategically set-up for every single Networking Meeting and every single Event you attend. You then need to be strategically set-up to FOLLOW-UP! You want to nurture the connection you just made so that it becomes a relationship because we build our business by building relationships! After attending my first networking event and securing several new customers, I could see the power behind effective Networking. After several weeks of visiting Networking Groups, being a trained Behavior Modification Therapist, I watched and documented what worked and what did not work in terms of effective networking. Networking that yielded results! Presence, elevator pitches, handshakes, follow-up, you name it. I utilized and practiced what worked and eliminated what did not. Killing two birds with one stone, I founded and began facilitating one of the longest running Networking Groups in Dallas. 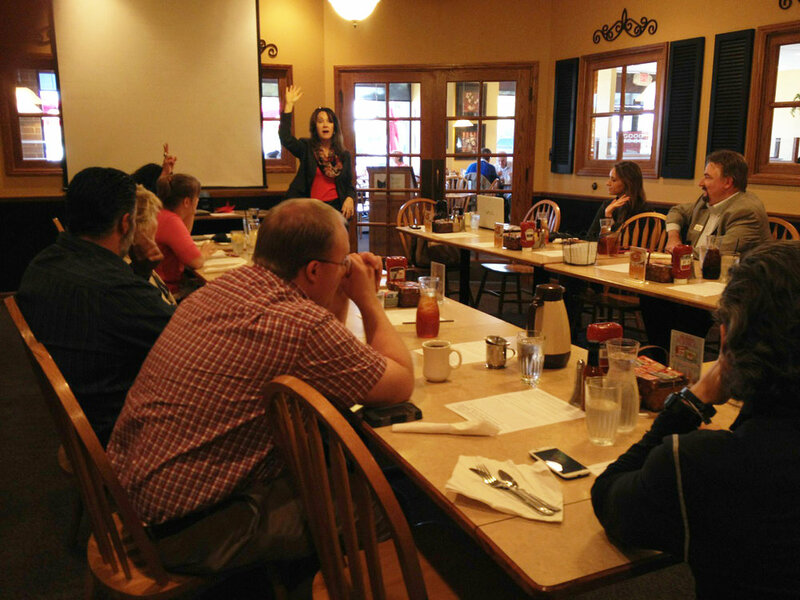 Soon I was guest speaking at other networking groups about the do’s and don’ts of Networking. This led to people seeking my council and working 1-on-1 with clients on how to effectively network and scale their businesses. Encouraged to write a book to help new business owners and seasoned networkers alike; Network Like A Millionaire was born. 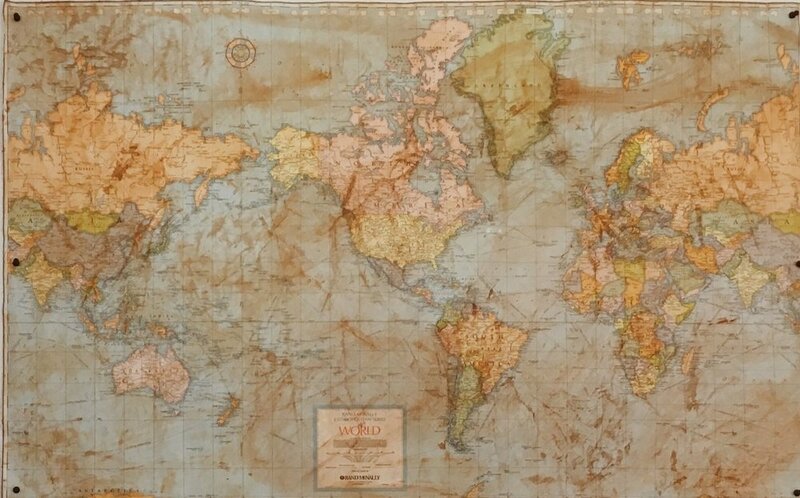 Are you new and do not know where to start? I have you covered! Have you been networking for years and think you know it all? Is your ROI reflecting that? Listen, at a networking event, everyone in the room is there trying to obtain clients. Everyone there is trying to push their product or service on everyone else in the room, yet nobody seems to be getting the results that they want. Every week you do the same thing, spending time, money and energy at networking events and you keep getting the same results. That is INSANITY! How long do you think you can keep that up? 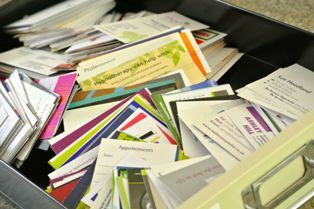 So many networkers have piles or drawers full of business cards. If that is you, don’t feel bad. You are not alone but again, that needs to stop! I will help you implement an easy process of monetizing those business cards! Many networkers are exhausted, engaging in the same conversations over and over again, with people that will NEVER spend money with you? What if I told you that there is an easier approach to Networking? 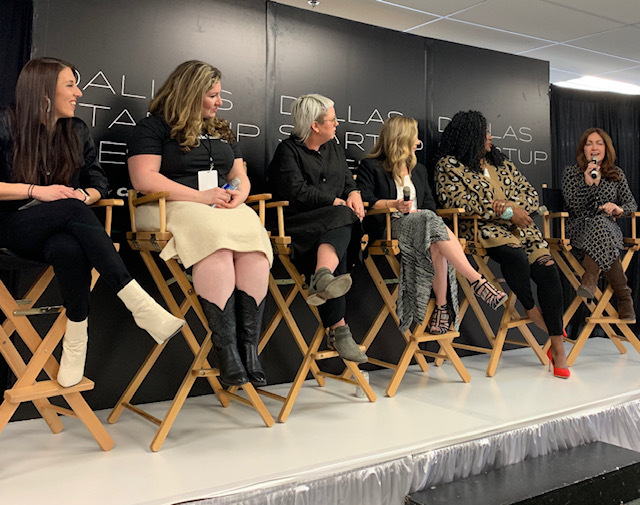 Over the 10 years I facilitated North Dallas Networking Group, and visited hundreds of other networking groups, meetings and events, observing and noting thousands of people; I documented what was effective and what was not. I took copious notes and being the behaviorist I am, implemented simple tweaks, tools and techniques that people could use to truly scale their businesses. Networking Like A Millionaire for only $14.97! It has a wealth of information included and it is to be used as a workbook as well. Reserve my Copy of the Book! What would you expect to reasonably pay for something like this? If only one good tool or technique resulted in a ten-fold increase in ROI for you over the next few months, would it be worth $1997 to attend? $997 or even $497? Look, if you’re generating less revenue than you would like, or if you are just starting out; why not learn from a seasoned networker who has had incredible results? No one has ever attended a Network Like a Millionaire event and said that it wasn’t worth at least 10x as much as they paid, so $997 or $497 would be a steal. For the ridiculous low price of just $197. This is an intimate event so that each person can FEEL the attention they deserve. Each event only accommodates ONLY 20 people so they sell out fast. Can’t make this event? No problem. Join our mailing list for updates on future events or how you can work 1-on-1 with Rose, virtually, or in-person. Are you a superstar in an MLM company with your own team? Perhaps in a Real Estate Company with your own team? Insurance Company?Any Company that wants to make money? You can schedule an in-house Network Like A Millionaire Training by clicking this link. Anyone in business for themselves, network marketing, retail, trade, sales, a chiropractor … if you want to grow your business and make money, this is for you! Anyone who realizes that doing the same thing over and over again but expecting different results is NOT for them! Anyone open to learning, self-improvement, and self-development. Anyone wanting to scale their business!!! If you are satisfied with your current results and have no desire to grow your business further. If you are not interested in learning what successful people do to get to the top, then Network Like A Millionaire is not for you either. If you are resistant to change or you have a poor attitude, this is probably not the right fit for you. Dallas on May 6, 2019 from 9am – 3pm. Location will be released to attendees upon payment. Her last Network Like a Millionaire 1 day event sold out in a day, so don’t wait! Click the button below to reserve your seat today so that YOU will soon be Networking Like a Millionaire! Network Like A Millionaire 1 Day Event Near You! 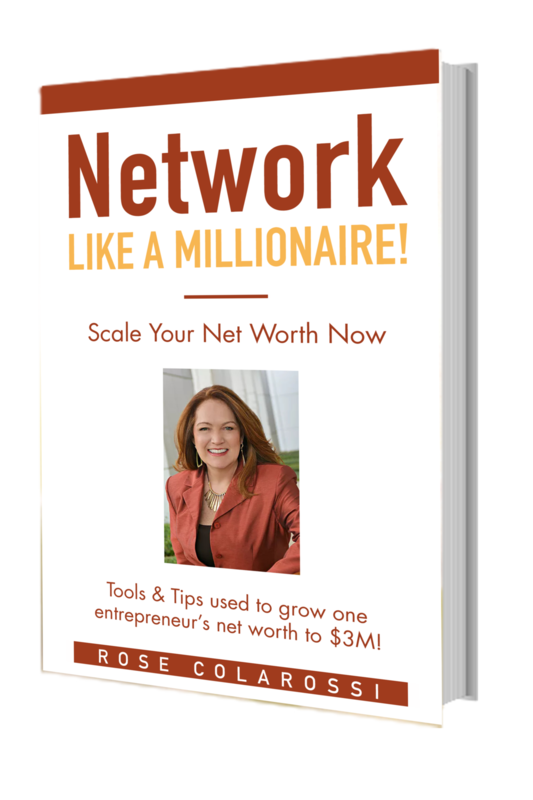 “I highly recommend that anyone who is struggling to build their business or if you are just starting out, attend Rose Colarossi’s Network Like a Millionaire 1 day event. It will be some of the best money you will spend on yourself and your business. I took it a step further and worked with Rose 1-on-1. Working with Rose was one of the best investments I have made for my business thus far." Don’t miss this incredible opportunity, working with someone who has proven results and who absolutely loves to teach people how to scale their businesses by empowering them to Network Like A Millionaire! “Everyone You Meet, Knows Someone Who Needs Your Product or Service.” -Rose Colarossi.